Featuring a well-established design that highlights its clean silhouette, the Stacy Adams Bastian Cap Toe Oxford incorporates printed leather for added texture. With the Bastian, it is all about attention to detail. 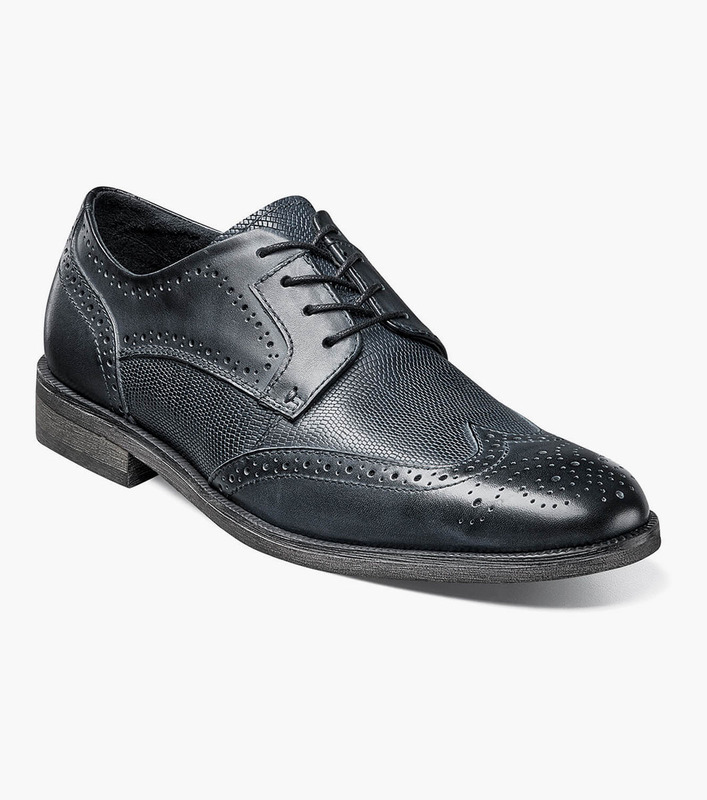 The Bastian is a wingtip oxford. The upper is washed smooth leather.